Let the experts at Lelch AV create a customized commercial security system for your Lakeville, MN office That will protect you from vandalism, theft, and more. Vandalism costs so much time and money and intimidates the employees working in your office. Did you know that, according to the U.S. Small Business Administration, one single vandalism incident costs more than $3,000 to fix? That’s a huge hit to your bottom line, especially if you’re a new business. How can you prevent vandalism? 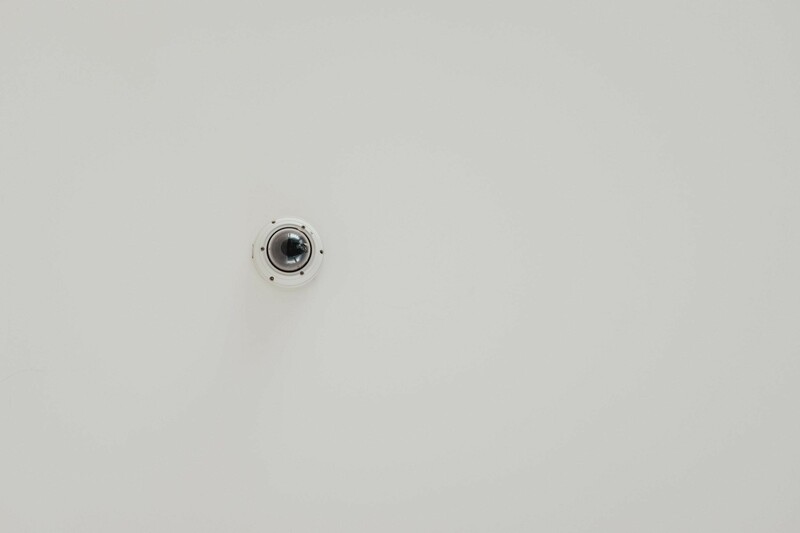 We have a few pointers and equipment suggestions to protect your Lakeville, MN office building from this crime and help you invest in the best commercial security system for your Lakeville, MN property. Keep reading for some of our tips!